Solving Grand Challenges for our State and World. ADVANCE. RETHINK. DECIPHER. POWER THE RESEARCH AND SERVICE ENGINES THAT HELP UGA TACKLE THE BIGGEST PROBLEMS THAT OUR STATE AND OUR WORLD FACE. We can make the world better, safer, and stronger. As a pioneering American research university with a land- and sea-grant mission, we are committed to solving problems and serving communities in Georgia and throughout the world. In order to address more global challenges, we must also multiply support for our committed educators and researchers. It’s these individuals who are training the entrepreneurs who will start the businesses that will revitalize our economy, the scientists who will study emerging diseases to help prepare for the next outbreak, and the agricultural thinkers who will address food supply issues and help feed the world. Your support for research and service at UGA will help ensure that we can rise to the occasion to solve the global challenges of today and tomorrow. In sub-Saharan Africa, milk that is collected in the evenings often goes to waste in areas without electricity because there is no way to cool it overnight. 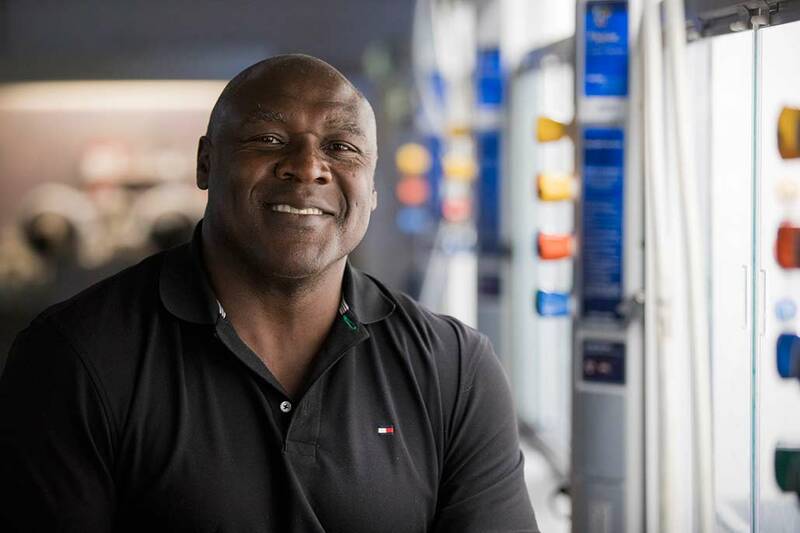 UGA’s William Kisaalita was determined to find a way to maximize small farms’ dairy profits. He worked with his team to develop the Evakuula, which heat-treats milk to kill much of the bacteria in it, and then rapidly cools the milk to a temperature that prevents spoilage – all without in-home electricity. His team is now using the device to create a cooling technology for eggs, too. Around the world, researchers are racing to stop the spread of deadly diseases such as malaria. 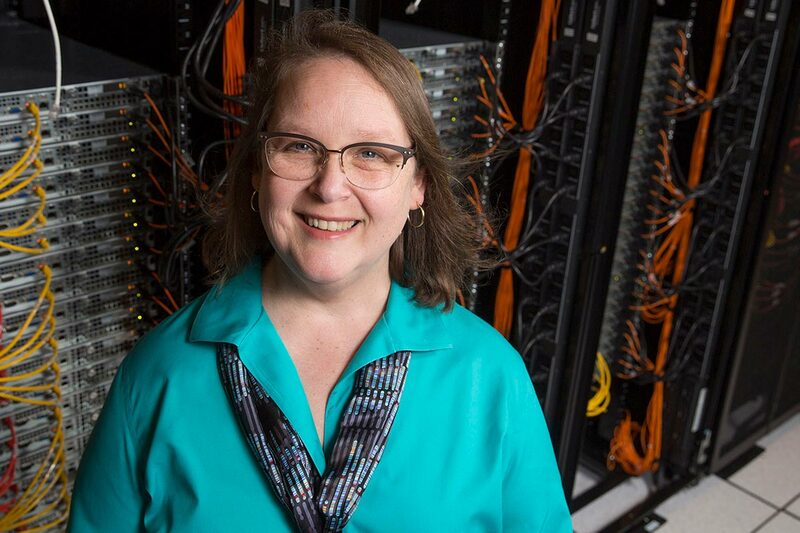 As they generate and record data about a disease, UGA’s Jessica Kissinger and her colleagues work to make that information findable, accessible, interoperable and reusable by the global research community for free. How does building a database fight disease? Data help researchers construct and test their ideas about how to create treatments or map out ways to halt the spread of disease. In a nutshell, her work helps save time and hastens the discovery process for the next possible solution or cure. As the global population grows and water becomes scarcer, researchers around the world are looking for viable ways to reduce water use. George Vellidis’s work at UGA focuses on creating tools that allow farmers to grow more crop per drop of water used. 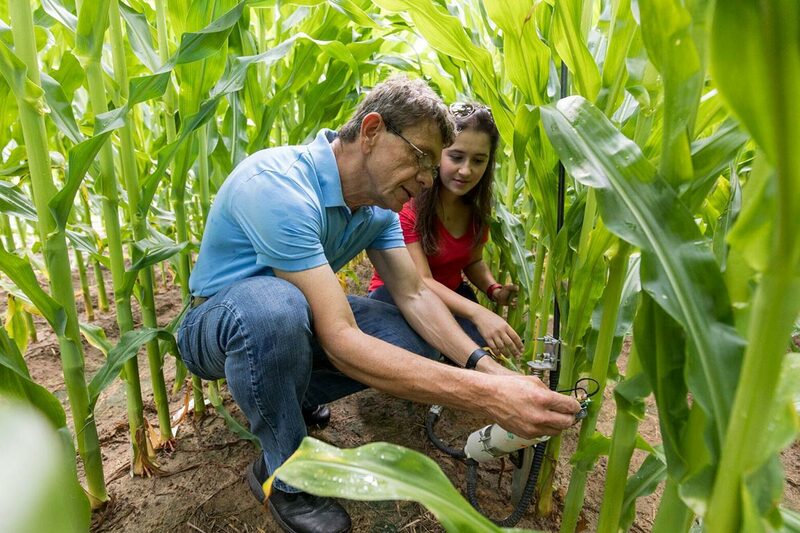 He and his team have designed a variable-rate irrigation system, and are using smart technology, such as drones and apps, to assess irrigation needs in crop fields. 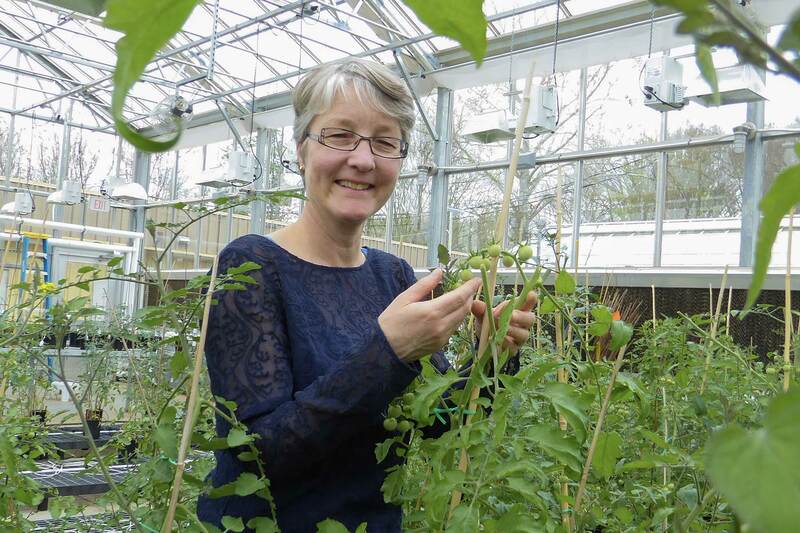 Horticulture professor Esther van der Knaap leads a team of researchers who are studying variations in tomato shape and size. Their hope is to pass on genetic and molecular findings to breeders – not only to contribute to the tomato industry’s $2 billion impact on our nation’s economy, but to help those breeders develop varieties that are targeted to different markets and communities. 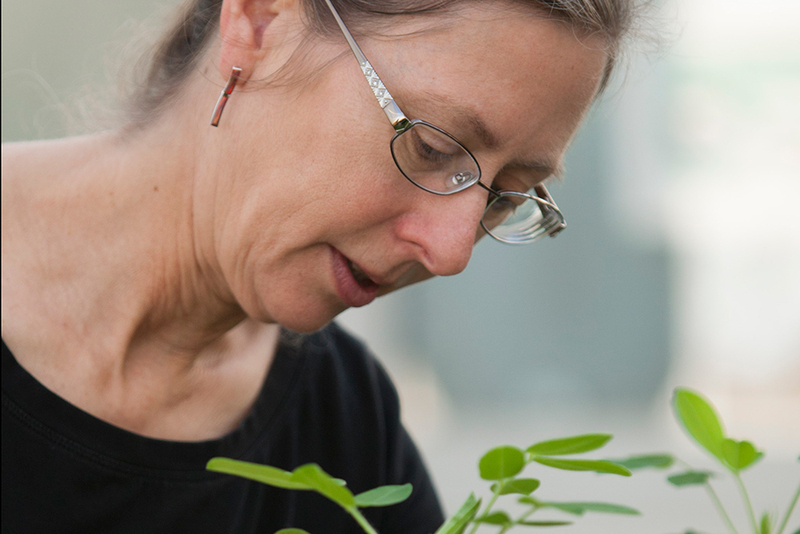 And with UGA’s extensive resources committed to plant research, her findings could have implications for our understanding of the shape and size of other produce, too. Coastal Georgia is among the fastest growing regions in the state. The area boasts four urban centers, three military bases, two ports and significant tourism. Unfortunately, the area also is experiencing increased flooding and rising sea levels, which challenge local governments and property owners. 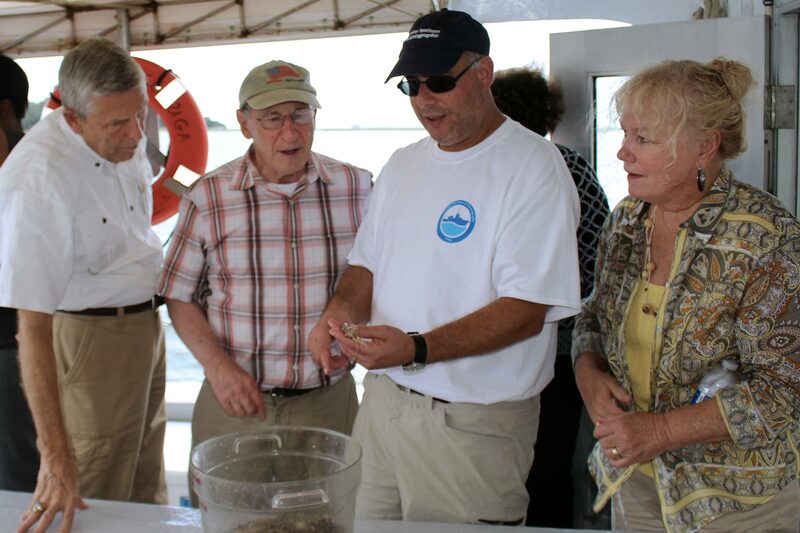 UGA Marine Extension and Georgia Sea Grant is helping these communities with technical expertise, data and tools to better prepare for weather events. 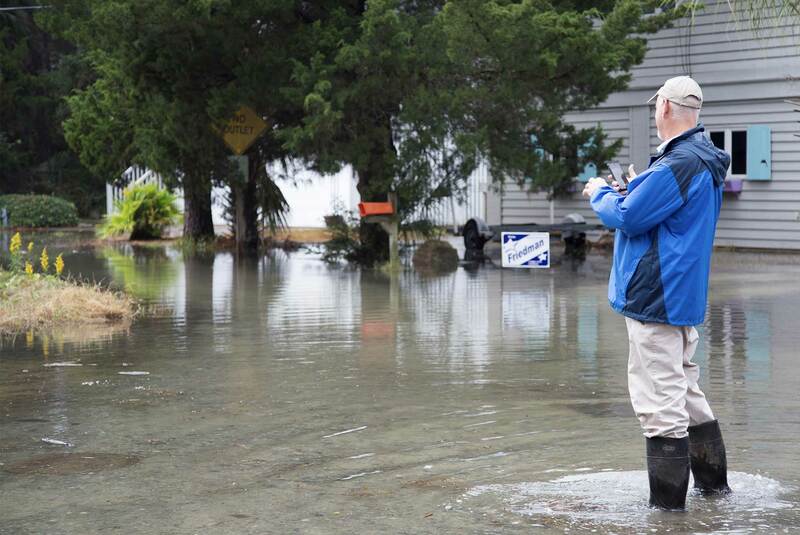 Tybee Island, St. Marys and Brunswick are among those cities working with UGA to plan for coastal hazards and educate citizens about those efforts. 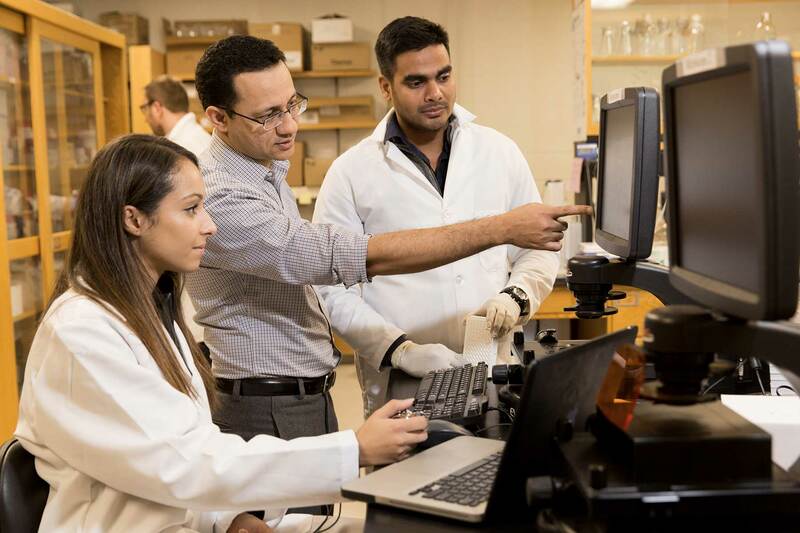 Hitesh Handa is developing coatings for medical devices to keep tens of thousands of hospital patients from contracting potentially deadly infections each year. His background in polymer science, materials engineering and the medical device industry inform his commitment to this research. His efforts will help prevent patients’ central lines or catheters from becoming infected – important for those undergoing hemodialysis for kidney failure to those who need endotracheal tubes to breathe. Preliminary data shows that the coated devices can prevent infection in animal subjects more than 99 percent of the time. As the internet spurs greater connectivity across devices, UGA is uniquely positioned to help individuals, businesses and local governments identify ways to safeguard against cybercrime – making the internet a safer place. 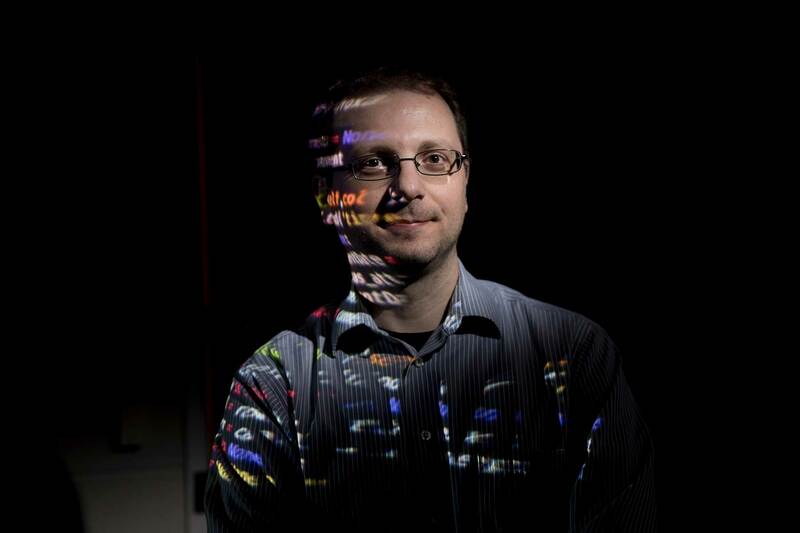 Roberto Perdisci developed open-source software to detect malware downloads with startling accuracy. Grants from the Department of Homeland Security and the National Science Foundation are helping to deploy his software in higher education networks and to extend adoption to other enterprise networks. Stem cells have the potential to generate all cell types in the human body. These cells can replace damaged cells and help grow new, healthy tissue. 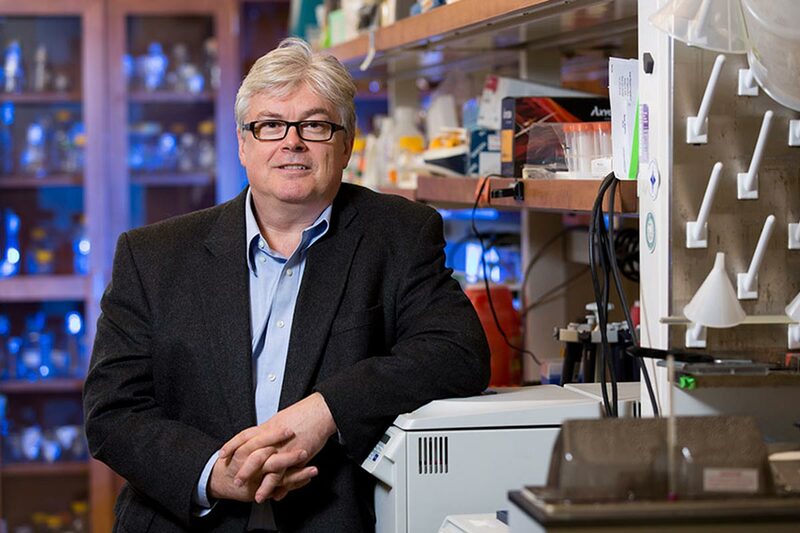 Using non-embryonic sources, Stephen Dalton is unlocking stem cells’ potential to cure degenerative diseases and repair acute injury. For example, new cardiac cells could be used in patients with heart disease, new neural cells could be used to repair brain injury and degeneration, and endocrine cells can help treat diabetes and other metabolic disorders. 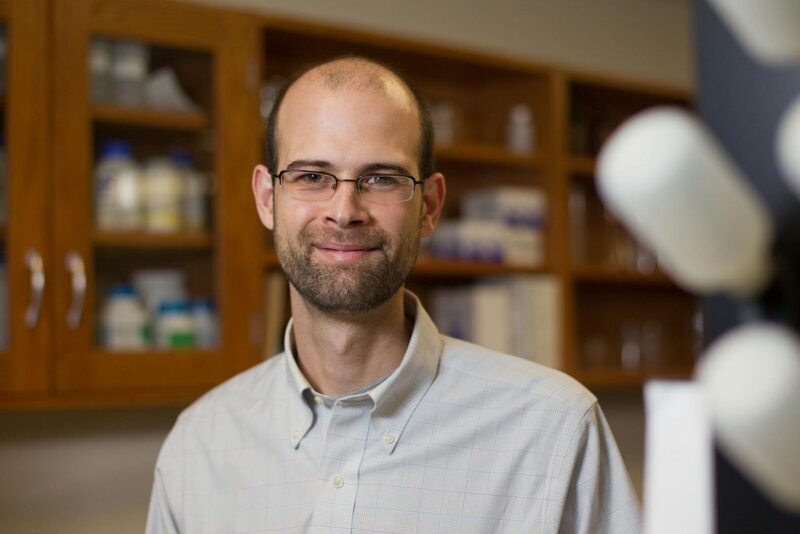 In addition to transplantation therapies, Dalton’s work helps identify drugs that can be used to treat patients with diseases that lack treatment options. Low-income Americans endure great challenges when it comes to their financial well-being. Many are unable to maintain the minimum balance or provide proper identification to open a bank account. This leads them to depend on fringe financial services that charge sky-high interest rates. Mehrsa Baradaran teaches contracts and banking law, and is passionate about ensuring the poor and middle class are treated fairly by financial institutions. Her work explores the structure of the U.S. financial system to determine whether it is alleviating or perpetuating inequality, and if the latter, how it can be fixed. The Carl Vinson Institute of Government helps strengthen Georgia lawmakers’ understanding of key environmental issues through its annual Environmental Policy Academy, funded by the Dobbs Foundation. Members of the Georgia General Assembly benefit from learning about environmental and natural resource issues from leading science and policy experts. The academy’s curriculum helps prepare these citizen lawmakers to make informed decisions about complex environmental issues. 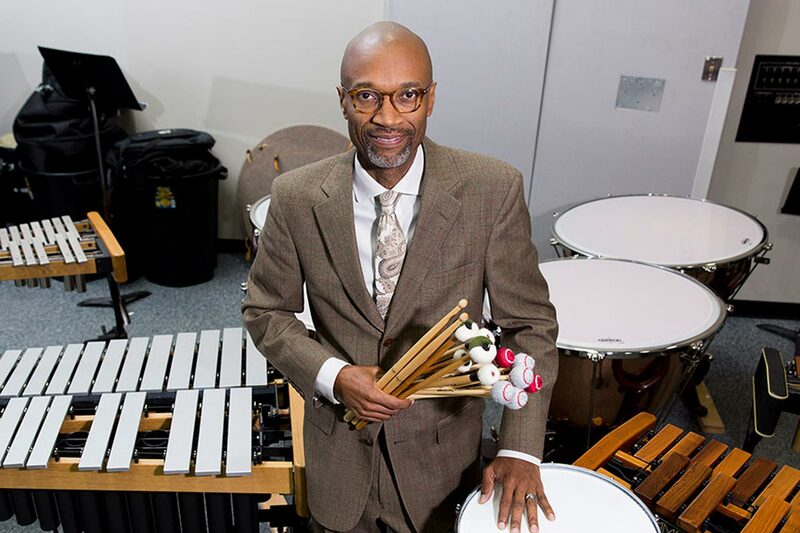 Timothy Adams, Jr. boasts a 30-year career as an orchestra musician and a master educator whose students have seen great success around the country and the world as performers, educators and music therapists. As a prolific composer, he produces works that reflect his perceptions and feelings, and allow him to work out those feelings. Adams passes that approach to students, knowing that they will graduate and improve society throughout their musical careers. 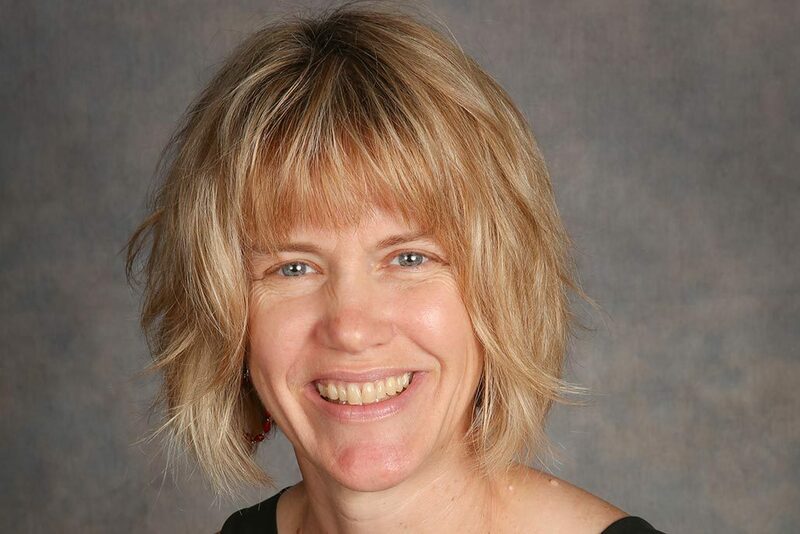 Vicki Michaelis was the lead Olympics reporter for USA Today through six Olympic Games. She spent 21 years as a sports journalist, also covering NBA and college football in Denver and Miami. 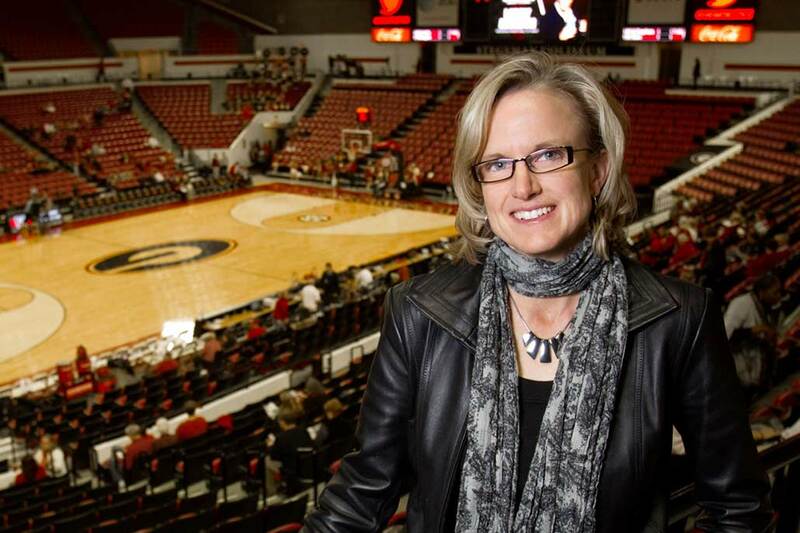 Today, she directs UGA’s Sports Media Certificate program–the first of its kind in the Southeastern Conference. Her students get real-world experience in covering high school, college, professional and Olympic sports. They also study how sports mirror and drive societal change. She is helping to ensure the next generation of sports media professionals have high journalistic standards and the skills to negotiate the ever-changing media landscape. International Ph.D. student Kenneth Ndyabawe spent his childhood in a small town in western Uganda. Today, he is working with College of Engineering staff to develop a “brain-on-a-chip” that mimics specific aspects of human brain functionality and neurological diseases. He hopes it will help test and predict how drugs that target neurological diseases would affect humans. 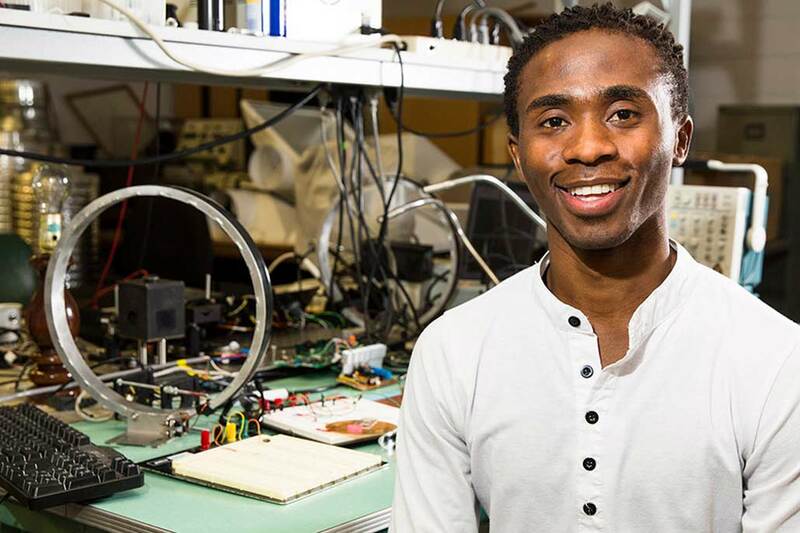 He also has conducted research to develop microdevices, software and tools for tissue engineering, and renewable energy powered cooling systems to preserve milk in sub-Saharan Africa. Roberto Docampo is renowned for his efforts to develop therapies to treat potentially fatal parasitic infections, including malaria, Chagas disease and sleeping sickness. 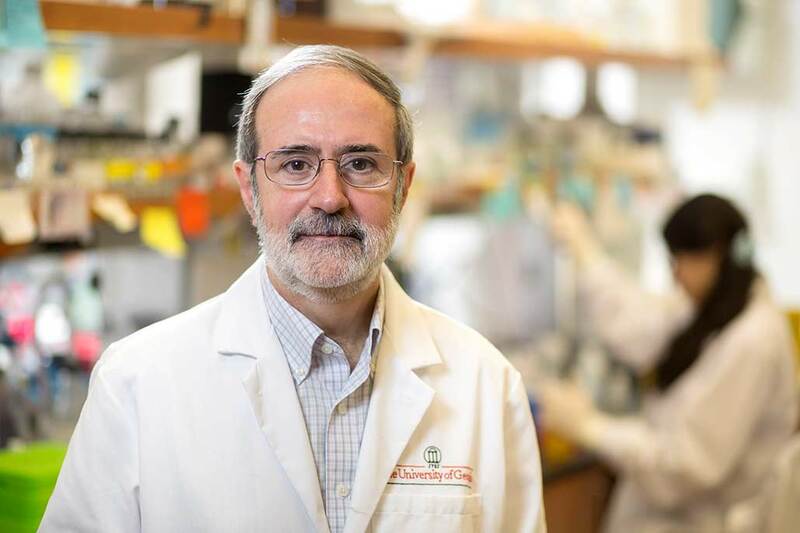 He is credited with discovering a new organelle inside the parasites, acidocalcisome, which is an excellent target for the chemotherapy of a number of neglected tropical diseases that have ravaged the populations of Latin America and sub-Saharan Africa. 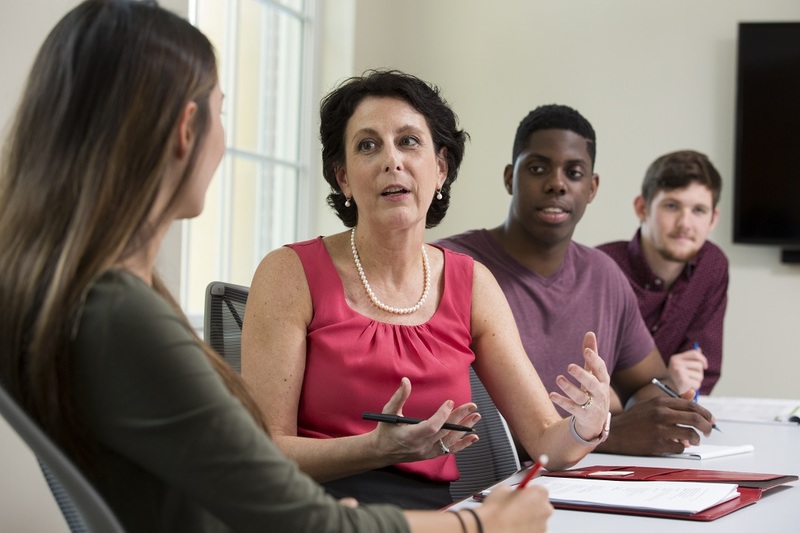 The UGA SBDC, in collaboration with the UGA College of Pharmacy, provides confidential and free consulting services to independent pharmacy owners. Pharmacy students on rotation enhance the consultations that include financial health checks, pharmacy valuations, fee analyses, and strategic marketing assessments. 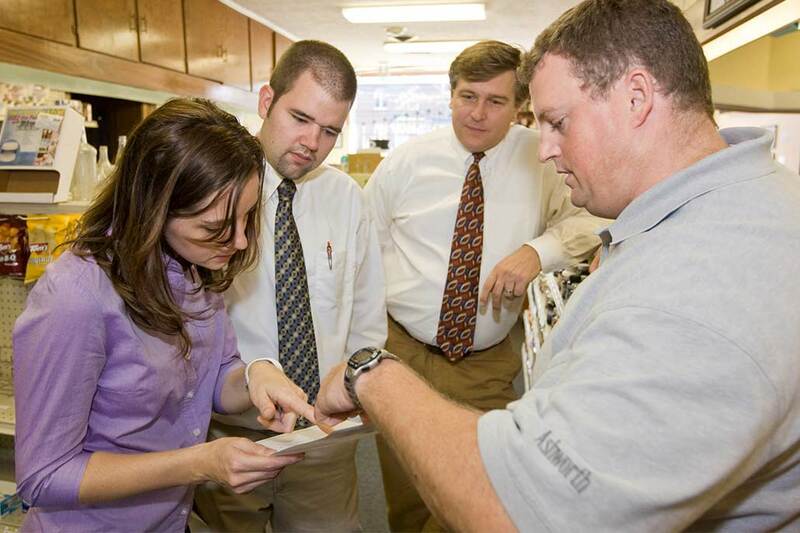 They gain hands-on entrepreneurial experience while pharmacy owners gain insights to improve and grow their businesses. 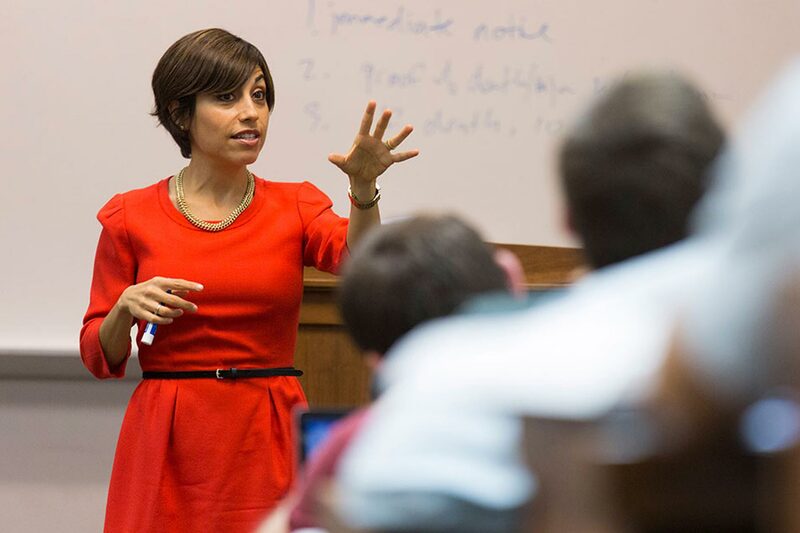 Marisa Pagnattaro (PHD ’98) is committed to helping develop ethical business leaders who have a thorough understanding and respect for the law. 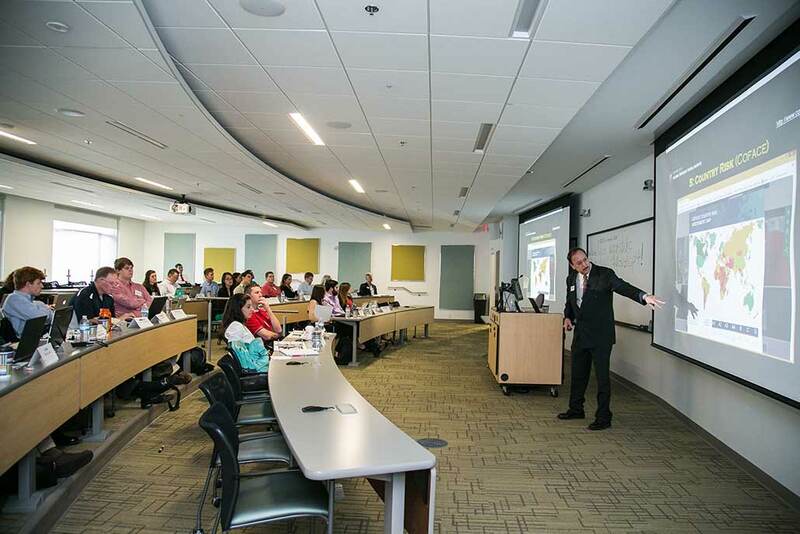 By providing unparalleled teaching experiences, Pagnattaro gives students a competitive edge and a principled foundation on which they can build their careers. She brings her research on Chinese law, the protection of trade secrets and employment into the classroom. 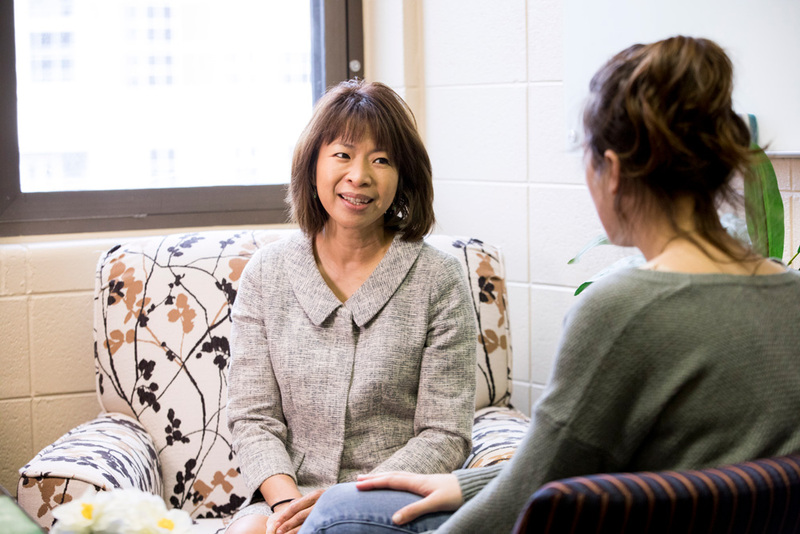 She adds to that dynamic by encouraging students to leverage study abroad and travel experiences to add depth to discussions on law and culture. The Small Satellite Research Laboratory is an undergraduate-led research lab, mentored by faculty, with the goals of launching small satellites, CubeSats, into space to gather scientific data and to provide experiential learning opportunities for UGA students. Fifty-four undergraduates are building the Spectral Ocean Color (SPOC) satellite for NASA that will analyze coastal vegetation and ocean color to monitor wetlands of coastal Georgia and beyond. 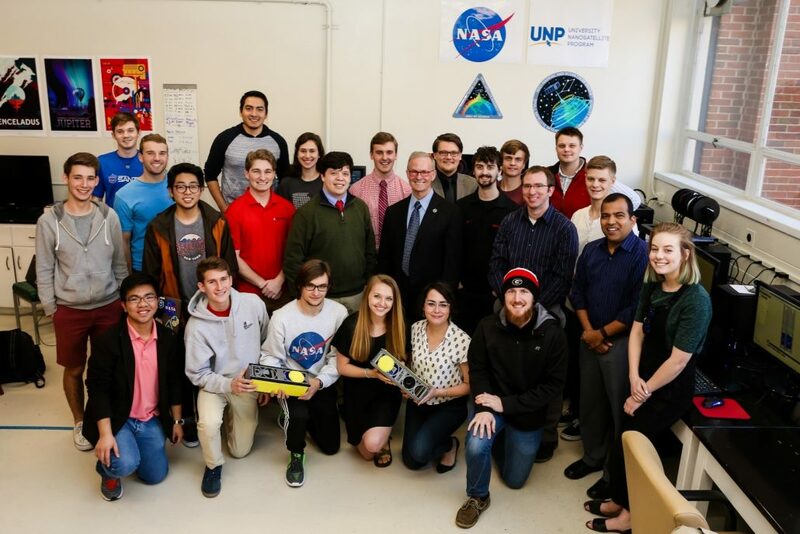 SPOC was selected by NASA, along with 33 other CubeSats from across the country, to fly aboard missions planned to launch between 2018 and 2020. The lab is also designing the Mapping and Ocean Color Imager (MOCI) for the Air Force Research Laboratory that will scan the Earth’s surface in order to create 3D models using images. 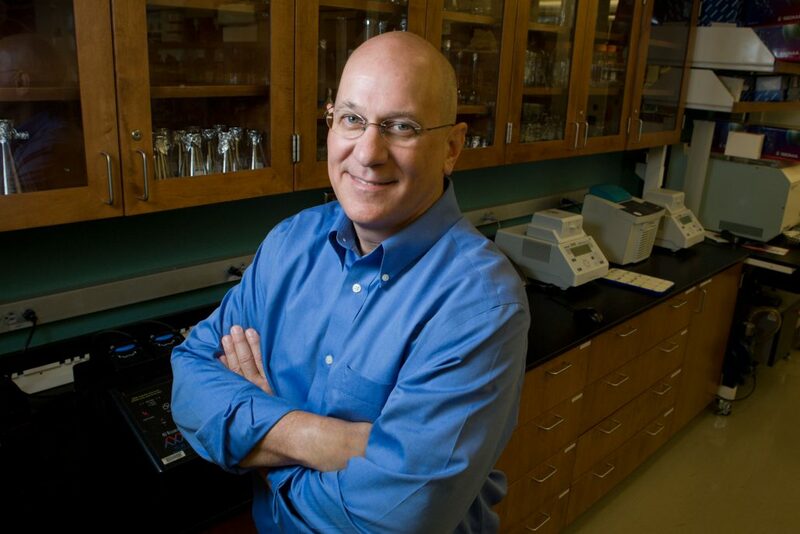 Greg Robinson is one of the world’s most notable synthetic inorganic chemists. From industrial catalysts to the synthesis and structure of compounds that are relevant to nanotechnology, the investigations of his laboratory address unique gaps in our understanding of chemical bonding. Robinson and his research team have published findings that have reshaped how scientists view chemical bonding between earth-abundant elements. Such discoveries may ultimately play a role in improving industrial production of computer chips and solar panels. When 95 percent of the world’s customers live outside of the U.S., international opportunities become a crucial component of many business plans. ExportGA is a four-session, 16-hour training program to help export-ready companies develop their international sales. The program has helped more than 150 companies sell in excess of $40 million around the world since it began in 1999. Export-U is a free, online training program that is supported by the U.S. Department of Commerce. Shawnya Harris is the first curator to focus on African-American arts at the Georgia Museum of Art. 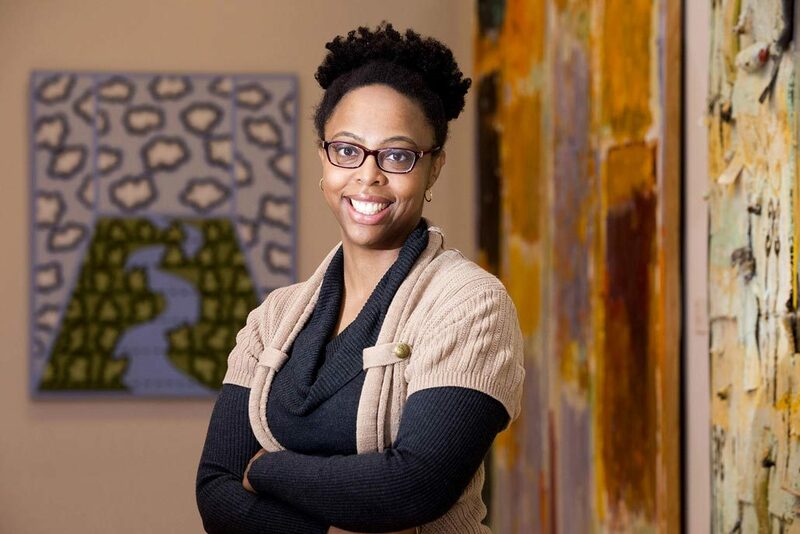 She will highlight the museum’s collection of African-American artists that was donated by Larry D. and Brenda A. Thompson, in addition to expanding the collection by looking for new and undiscovered art. Harris will dig into the work and lives of the artists in the collection to provide better understanding of who they were and what they were trying to create. That research will offer opportunities for collaboration across disciplines, and it will paint a more complete and colorful picture of what is known about American art. WenZhan Song’s expertise and research interests reside in the realm of “big data”, also called informatics, where massive data sets are collected and analyzed. 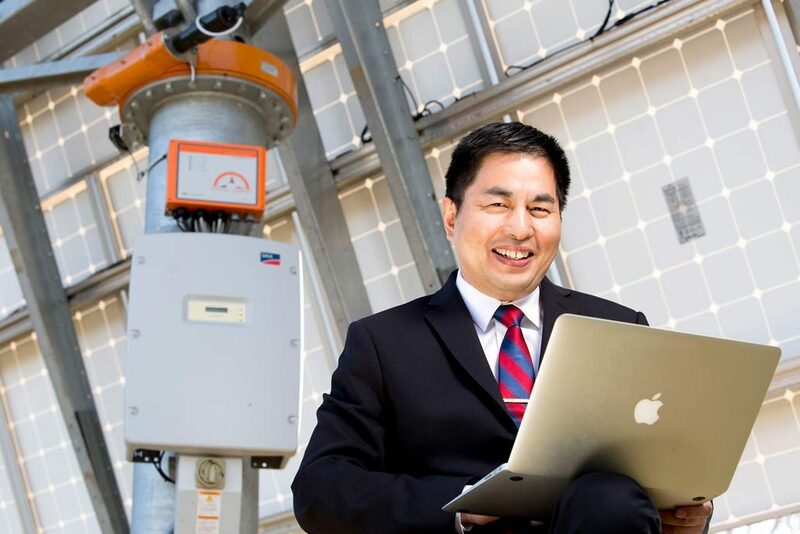 The engineering faculty member is developing “smart grid” energy systems that have the potential to increase the use of renewable energy sources to establish a more secure future for Georgians. He is also creating the first “subsurface camera” system for more efficient geo-energy exploration and production, and less environmental impact. Karen Norris is a leading infectious disease researcher in the College of Veterinary Medicine’s Department of Infectious Diseases and the UGA Center for Vaccines and Immunology. Her research focuses on infectious and chronic diseases, including HIV, pulmonary diseases, inflammatory diseases and diabetes. She is developing models of a respiratory virus that infects the lungs. While most healthy people with this virus only experience mild cold-like symptoms, it can be serious for infants and older adults. Her disease model may be particularly useful for vaccine and therapeutic testing. 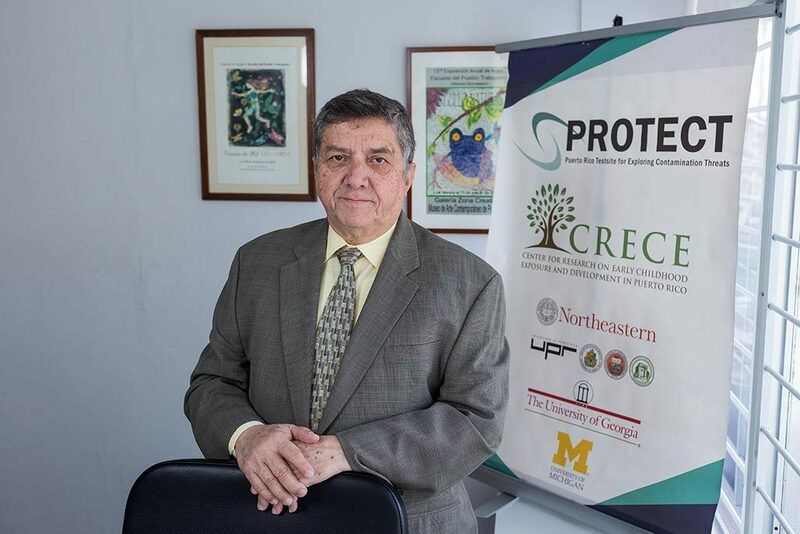 José F. Cordero has dedicated his career to addressing health disparities and the health of mothers, children and minorities. He was already part of a research team conducting a study of pre-term births in Puerto Rico when the Zika outbreak began there. Now, that project is also focused on the care of would-be mothers and prevention of the disease. The Biennial Institute for Georgia Legislators, coordinated by UGA’s Carl Vinson Institute of Government, is a bi-annual event that helps lawmakers prepare for the upcoming legislative cycle. 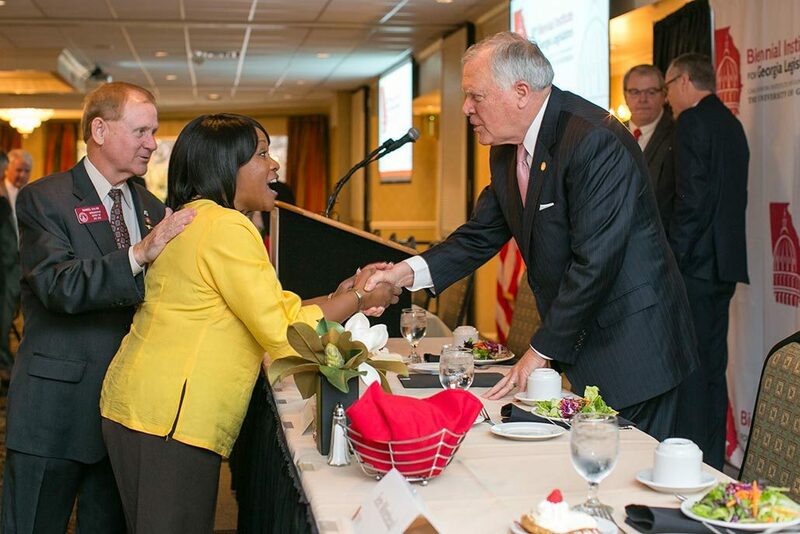 New and veteran legislators count on the Biennial Institute to provide information and training that will help them make better-informed decisions for Georgia. A recognized event on the state’s political calendar since 1958, the Biennial provides legislators with valuable time for learning, networking, and exploring state issues prior to the upcoming session of the General Assembly. 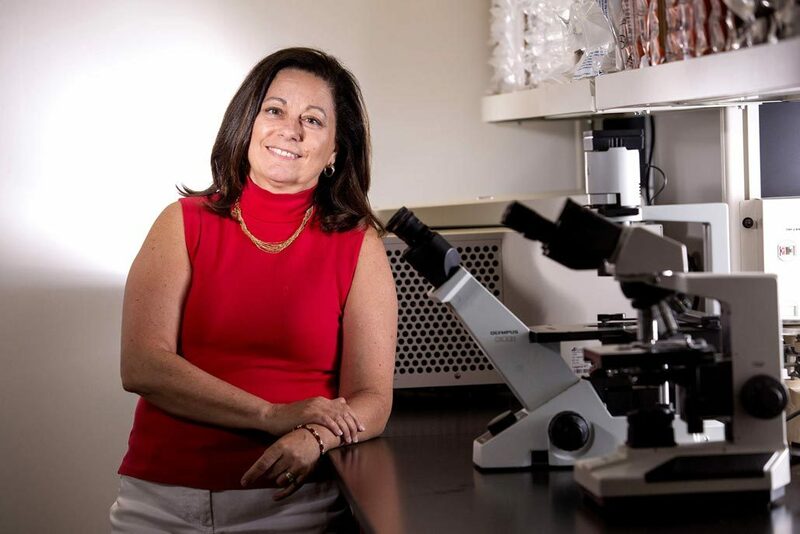 Karen Burg’s tissue engineering work has implications for improving the treatment of breast cancer and other diseases. Her work includes building arrangements of patients’ cells to assist in the identification of early stage diseases. 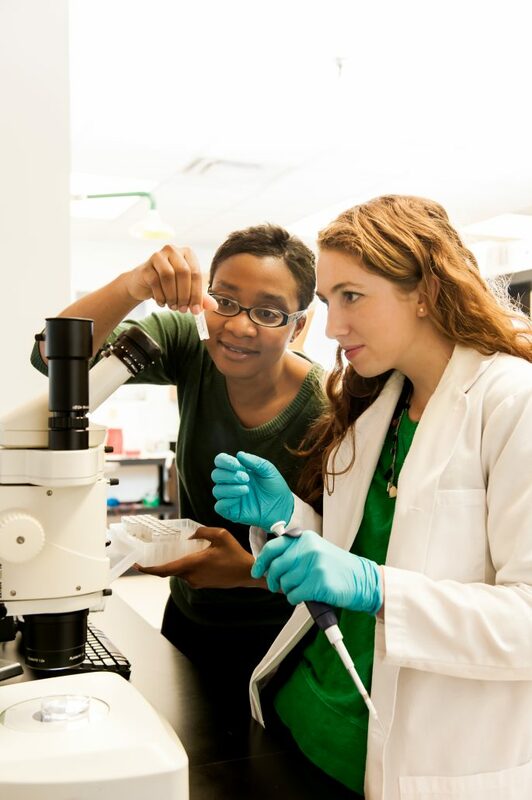 Her research team is also finding ways to use normal, healthy cells to build replacement parts for cancer or bone trauma patients who have had unhealthy or damaged tissue removed. Ted Ross is developing a universal flu vaccine that would protect against all forms of influenza. One or two shots would provide protection for many years or even a lifetime, much like vaccines we have for polio, smallpox or mumps. 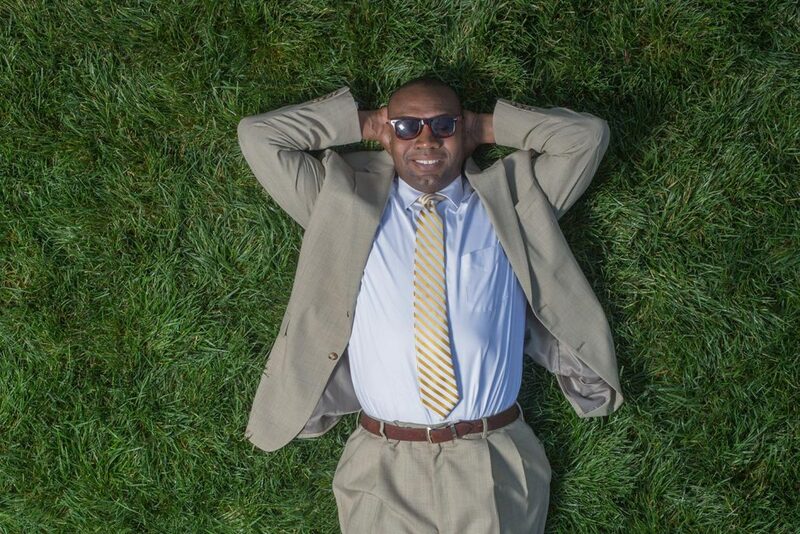 Marshall Shepherd, director of UGA’s Atmospheric Sciences Program, is a leading scientist at the intersection of extreme weather, climate, and society. A former NASA scientist and president of the American Meteorological Society, Shepherd seeks to improve understanding and predictability of flood-producing storms, hurricanes, and other extreme weather. In addition to his research and teaching, Shepherd has been a champion for increasing weather and climate literacy. He leverages his Award-Winning Weather Channel show and contributions to Forbes to reach the public. 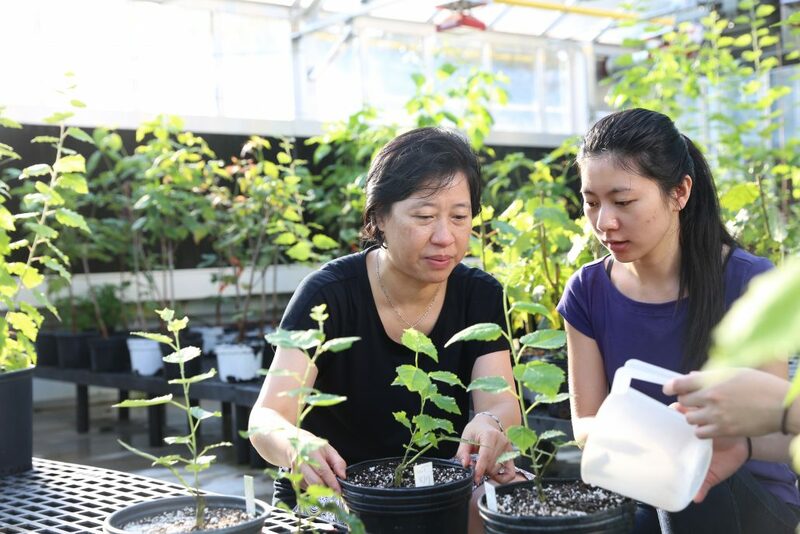 Researchers at the University of Georgia were the first to use a gene editing tool known as CRISPR/Cas to modify the genome of a tree species – a breakthrough with implications for food crops and animal feeds, as well as biofuel feedstocks. 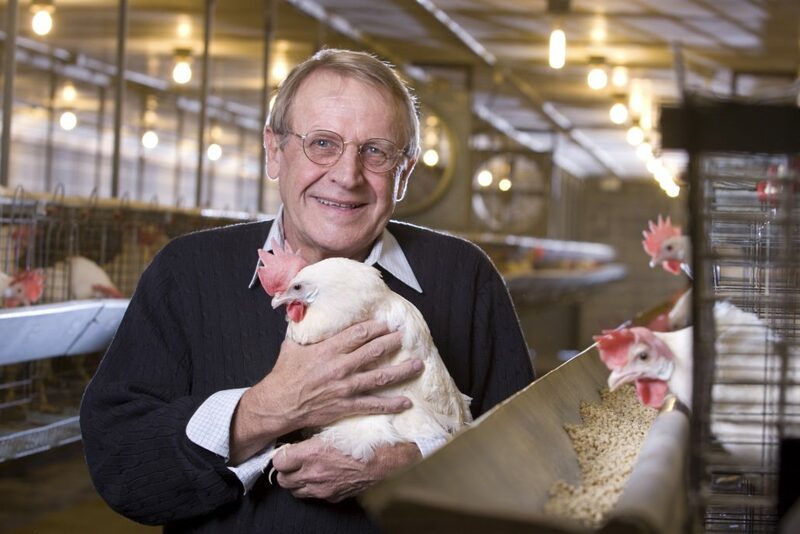 Robert Ivarie has found potential low-cost treatments for a rare disease in humans through his research with chickens. His discoveries led to the creation of a new drug for an ultra-rare and often fatal disorder known as Wolman disease. Now, his small company has been acquired by a major pharmaceutical company that has made the drug available to the market. UGA scientists are working to improve food security and reduce poverty in key countries as part of the international Feed the Future initiative. Their research helps farmers in developing nations grow better quality, calorie-rich peanuts, which may help break the vicious cycle of poverty and malnutrition. When improperly managed or exposed to stress late in the season, peanuts become susceptible to molds that produce harmful toxins. But Peggy Ozias-Akins is helping to create peanut varieties that are resistant to fungal contamination and produce fewer allergens. Researchers at the University of Georgia are working on better ways to diagnose, prevent and treat Chagas disease, a parasitic disease that is the most common cause of heart failure and sudden death in the world. 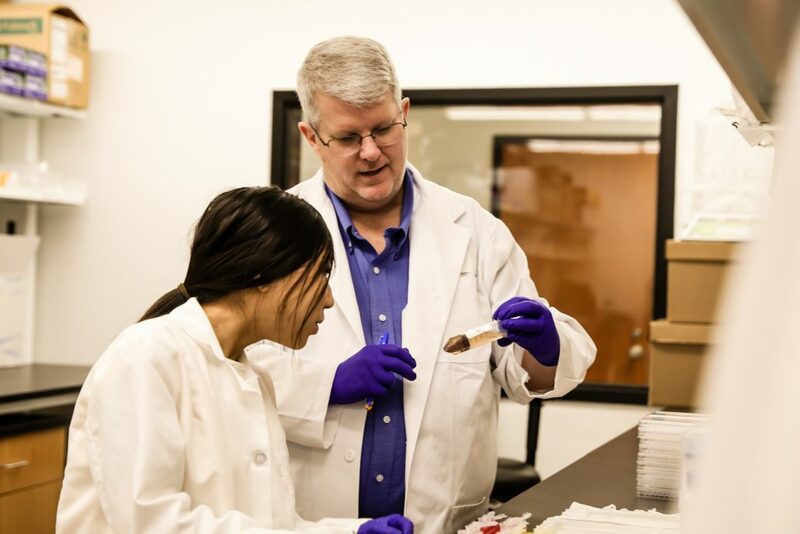 Cellular biologist Rick Tarleton is working in collaboration with Anacor Pharmaceuticals to develop a new drug for the treatment of Chagas disease, which they hope will be ready to enter clinical trials soon. 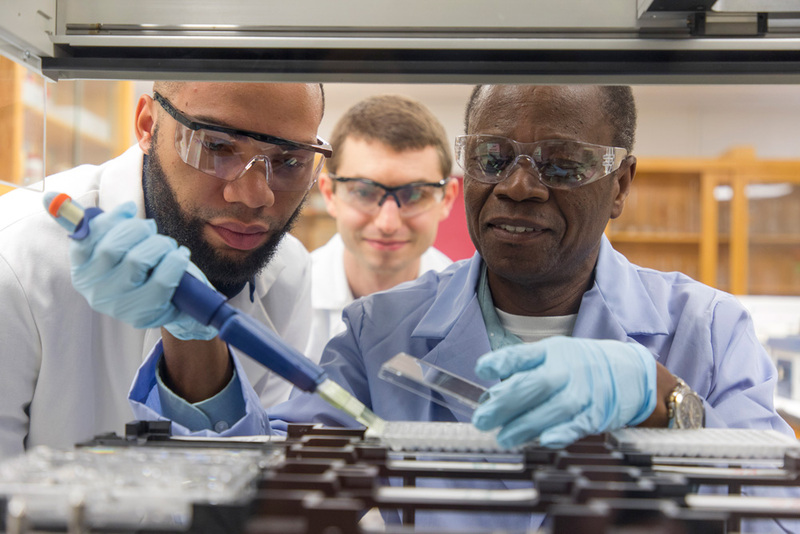 John Drake and colleagues in the Odum School of Ecology are leaders in a global effort to predict when new infectious disease threats, like Zika and Ebola, are likely to arise, and when they are likely to subside. The researchers use computer models to understand where diseases come from, how they spread and what we might do to control them. UGA environmental engineer Jenna Jambeck was the first to systematically calculate the amount of plastic waste that makes its way into the ocean from solid waste on land: eight million metric tons – the equivalent of five grocery bags full of plastic on every foot of coastline in 192 countries. 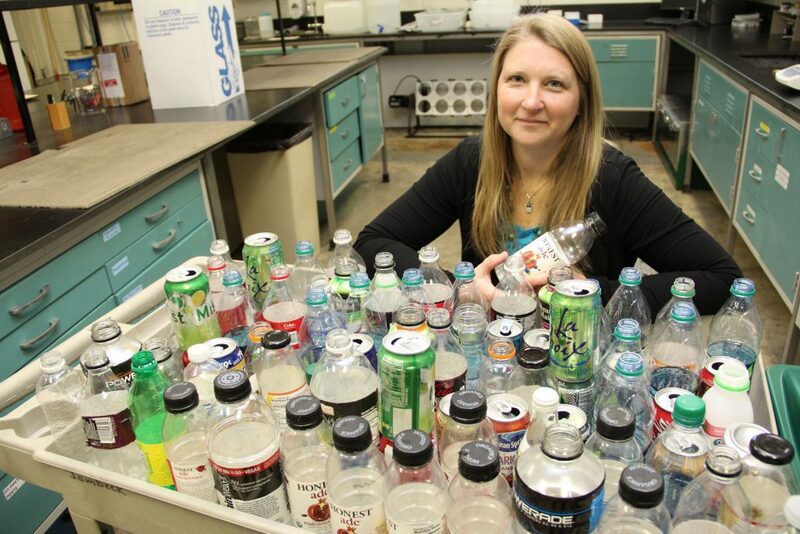 Her study, published in Science, is a first step in designing solutions to stop the flow of plastic into oceans. 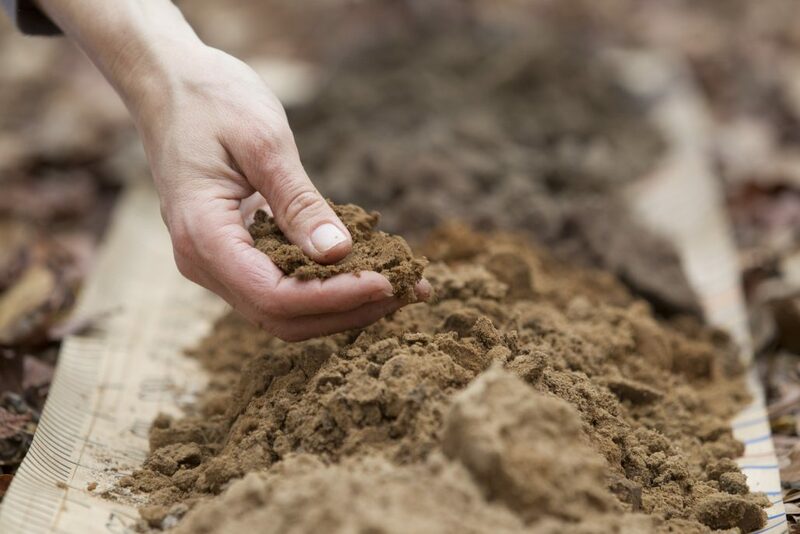 UGA horticulturists are developing affordable soil moisture sensors that save water, increase efficiency, and reduce the environmental impacts of plant production, while simultaneously maximizing production. The Small Business Development Center (SBDC) provides tools, training and resources to help small businesses succeed. One of Georgia’s top small business assistance providers, the SBDC has 17 offices across the state to serve the needs of Georgia’s business community. Since 1976, the SBDC network built a statewide system to foster the spirit, support and success of hundreds of thousands of entrepreneurs and innovators. 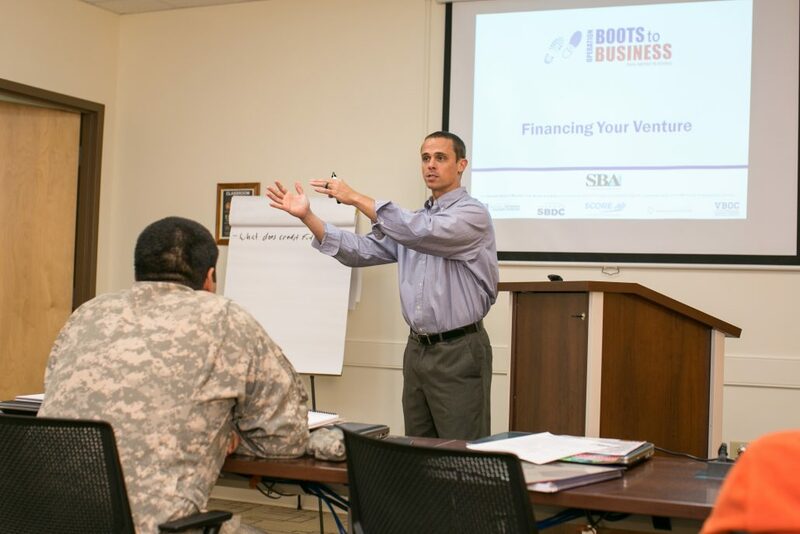 Boots to Business, a national program located near military bases, is now offered in Georgia through the SBDC. This two-day course introduces entrepreneurship to service-men and -women who are beginning post-military careers. More than 900 individuals have taken the course since it was first offered by the SBDC in late 2013. The Carl Vinson Institute of Government helps communities revitalize their downtowns to attract more businesses and jobs. The Vinson Institute’s Downtown Renaissance Partnership works with UGA College of Environment and Design, the Georgia Municipal Association and the Georgia Cities Foundation, to help communities develop strategies to reinvigorate economic development. CED students provide technical and design services and develop solutions to community challenges. 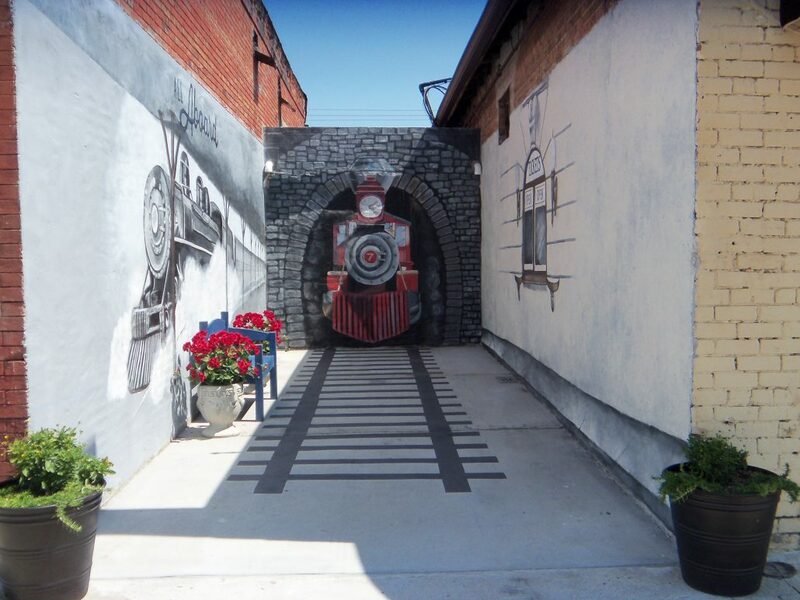 Since its inception in 2013, the Renaissance Partnership has worked in 30 downtowns across the state.